ISU Head Men's Basketball Coach Dan Muller. 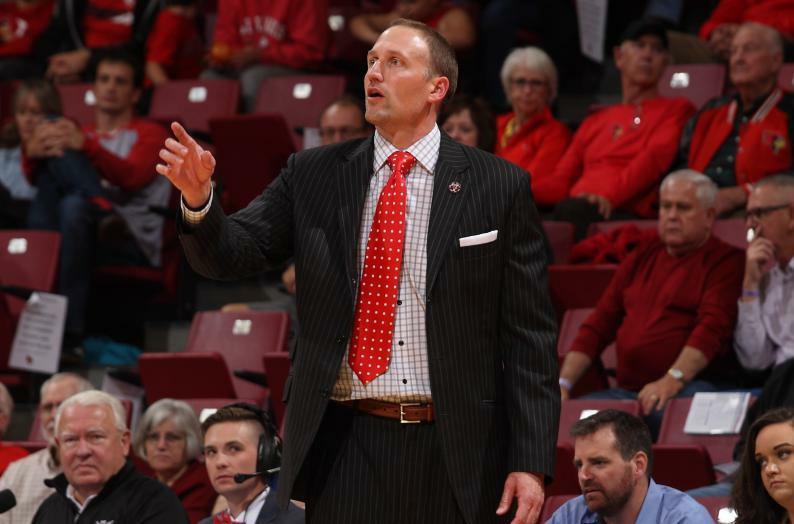 Mid-major basketball coaches including Dan Muller at Illinois State University are speaking out against a proposed NCAA rule change that would make it easier for players to transfer. The rule would strike the current requirement that athletes sit out an entire year after transferring to another school. According to a number of sources, the change under consideration would allow an athlete to play immediately if they meet a GPA standard. As proposed, it would allow a player to transfer once immediately. Muller said Monday during his weekly news conference the rule would be biased and unfair. 'When I was a player, I thought about transferring, as did almost every player on my team." Other media have reported fellow Missouri Valley coach Barry Hinson of Southern Illinois believes NCAA Division 1 basketball would split into two divisions if the proposed rule is enacted. During a weekly coach’s conference call with reporters, he challenged the media to report on this issue. He believes mid and low major basketball programs would be devastated by the rule change because major programs would be even more likely to "poach" better players from mid-majors if athletes didn’t have to sit a year after transferring. Despite the one-year rule, ISU has seen its share of talented players transfer during Muller’s six seasons. Rising star point guard Nic Moore transferred to SMU right after Muller was hired in 2012. Moore had just led the Redbirds to a strong showing in the NIT, losing to eventual champion Stanford in the second round. Moore later helped lead SMU to the NCAA tournament. Then sophomore center Reggie Lynch, one of the nation’s leading shot-blockers, transferred three years later to Big 10 (and home-state) school Minnesota. Muller was stung after last season, when all-MVC second teamers MiKyle McIntosh and Deontae Hawkins both transferred to bigger programs under the graduate transfer rule. Because they had graduated from ISU while still eligible to play, they did not need to sit a year as undergraduates do. McIntosh is starting this year for Oregon, while Hawkins' Boston College season ended early with an injury. If the proposed transfer rule had been in effect two years ago, Muller believes both seniors-to-be would have left sooner. Muller added that if the GPA rule had been in effect, some of those players may not have been able to transfer. However, he said, "If the transfer rule changes, he'll adapt despite the potential to split Division 1 teams into "haves" and "have-nots." "We treat our players great, we treat them right, and we hold them accountable. But I don’t think it will change the way I coach one iota,” said Muller. Illinois State hosts archrival Bradley on Wednesday, Jan. 17, in the first of two regular season matchups this season. The two campuses are just 40 minutes apart on Interstate 74. The Illinois State University men's basketball team had high expectations going into this season. 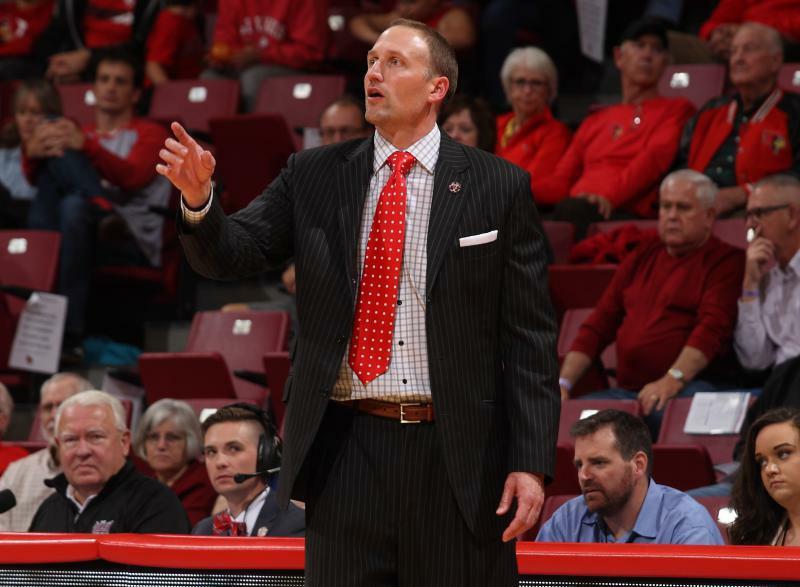 Illinois State University men's basketball coach Dan Muller said Thursday that the cheating aspect of the latest scandal to rock the NCAA doesn't surprise him. 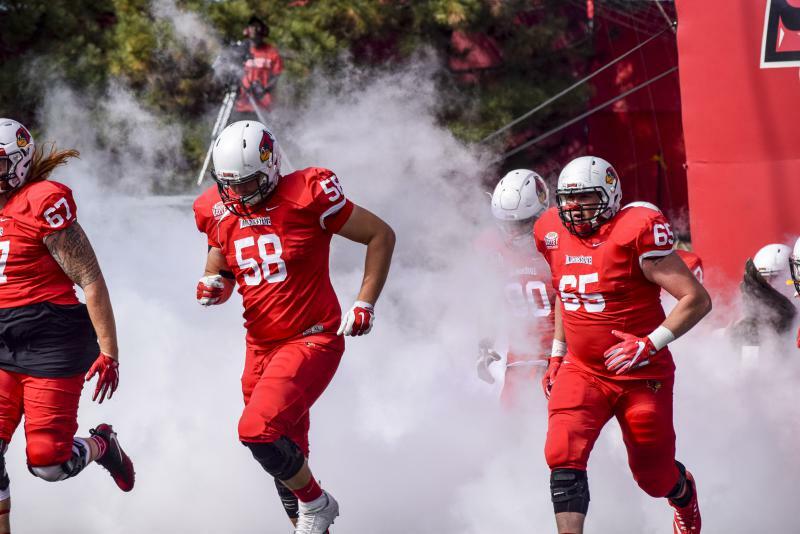 When Brock Spack signed on as head football coach at Illinois State nine years ago, he said he was in it for the long haul. Does that mean when the day comes to end his career that he will still be the Redbirds’ coach?